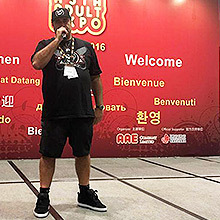 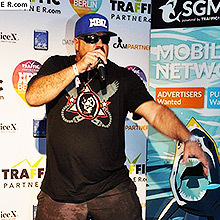 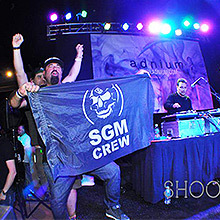 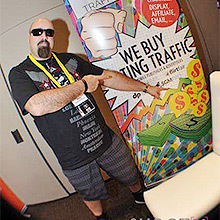 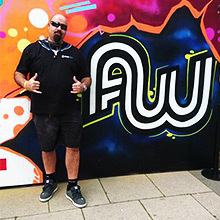 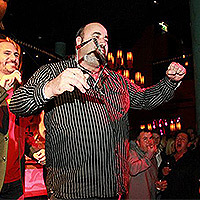 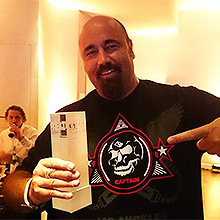 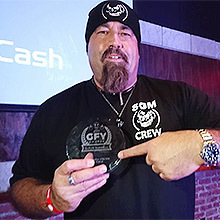 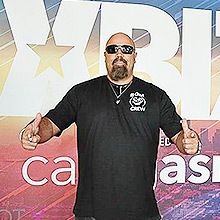 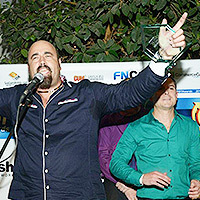 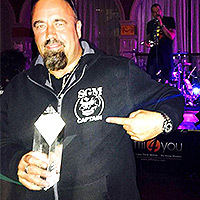 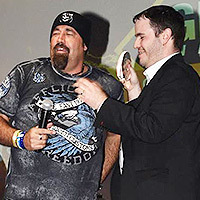 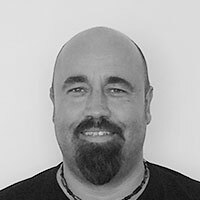 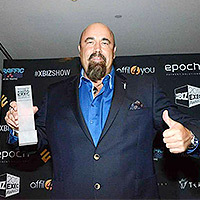 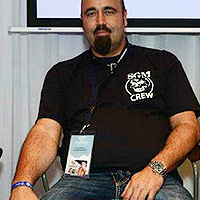 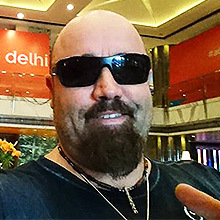 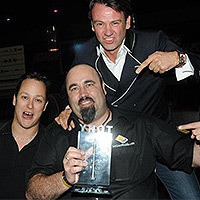 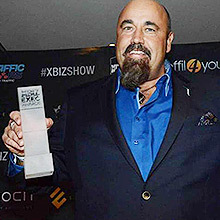 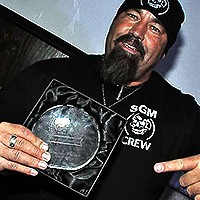 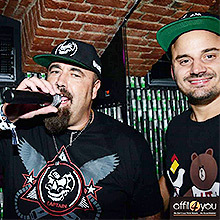 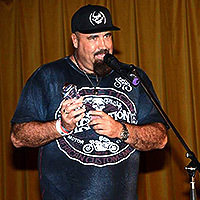 Andy Wullmer, started 1999 in the Adult Industry, as a License Dealer for Adult Movies, and got many contact in the international Producer Scene. 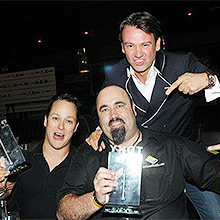 In 2003 he started his own web-company with online DVD Shops and VOD platforms. 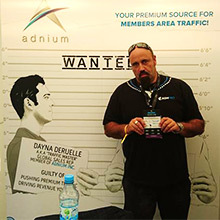 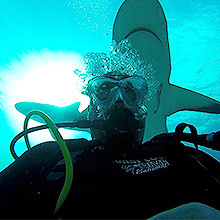 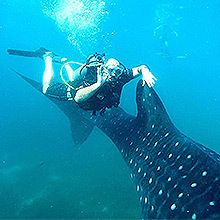 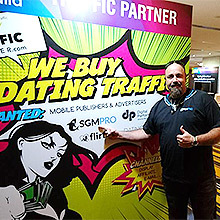 Since 2010 he works for SexGoesMobile as International Affiliate Manager and since December 2011 as CEO.